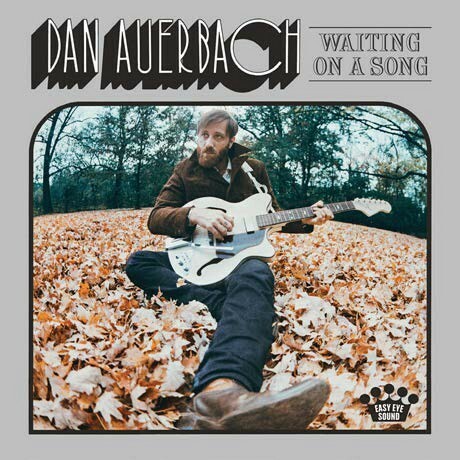 Auerbach’s second solo album, after 2009’s masterful Keep It Hid, isn’t really anything like its predecessor. Instead, Waiting On A Song, like his soulful 2015 Arcs album, sees him mining a fresh seam of his musical interests. 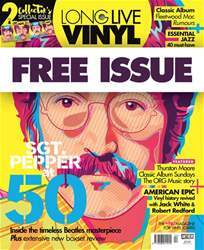 The result is a feelgood “love letter to Nashville”, featuring seven co-writes with Music City legend John Prine.